Susan Schultz was born in Springfield, Illinois. She received a B.F.A. from the College of the Dayton Art Institute. She lives and works in the small coastal towns of Stonington, Connecticut and Westport, Massachusetts. 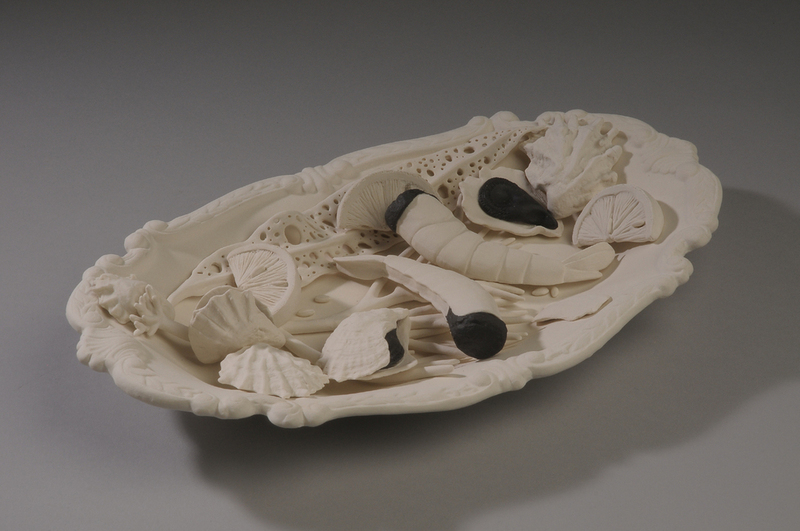 Her daily walks and what she collects along the shoreline influence her work. 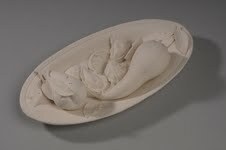 She is the past recipient of a University of Rhode Island Visual Arts Sea Grant and a Connecticut Commission on the Arts Individual Artist Fellowship. 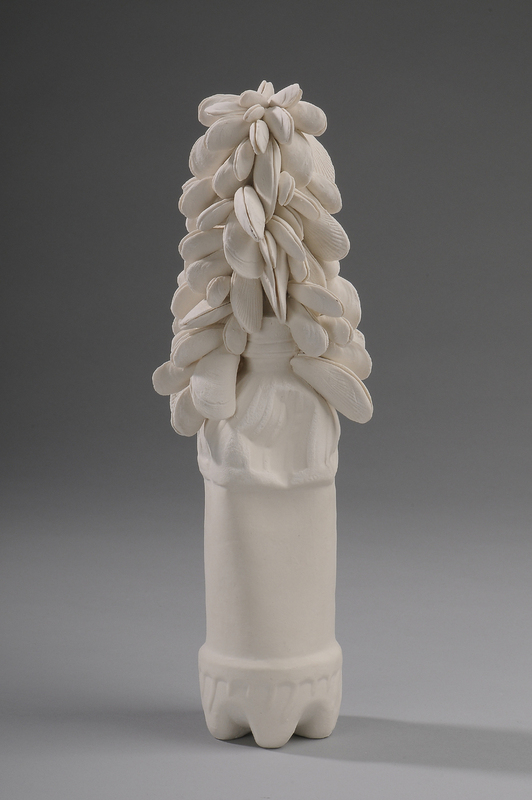 She has participated in artist residencies in the US, France, and Italy. Recent solo exhibitions include the Ogunquit Museum of Art, and the University of Connecticut. 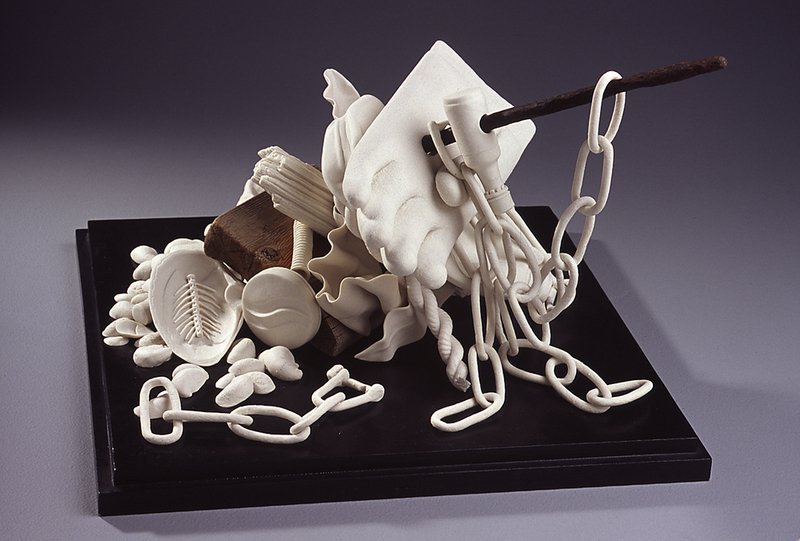 Susan’s current work relates to the ocean and the environment. She visited European and eastern U.S. beaches and collected natural and man-made objects. 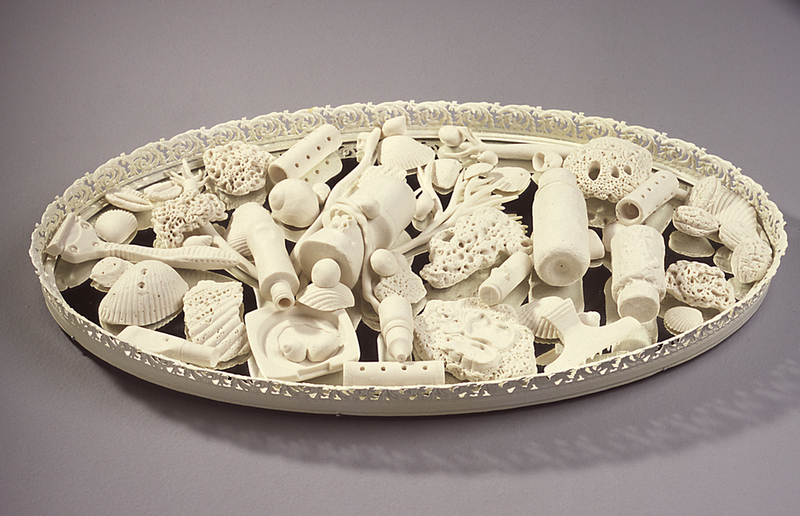 She transformed these objects, using porcelain, into three dimensional still lifes, specific to a time and place. 1988-2001 Designed a line of high relief tiles carried in showrooms on the East Coast.